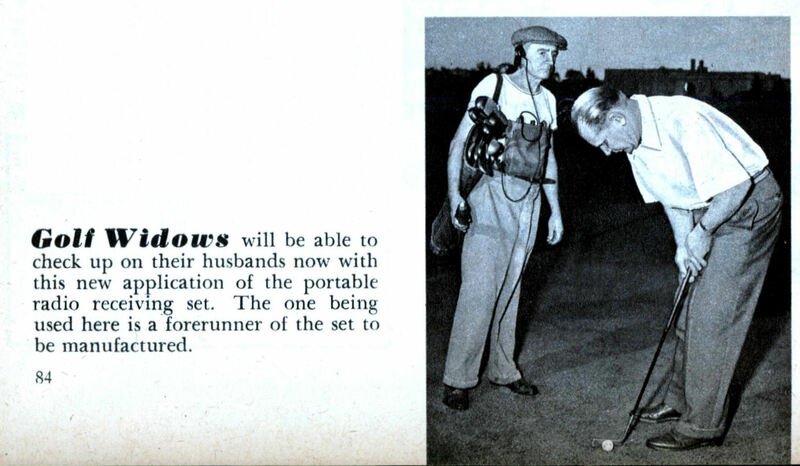 Golf Widows will be able to check up on their husbands now with this new application of the portable radio receiving set. 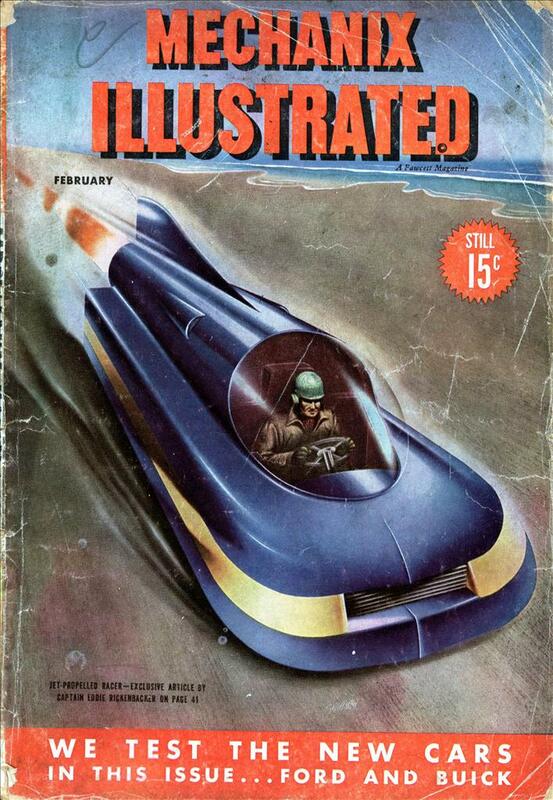 The one being used here is a forerunner of the set to be manufactured. Why are they golfing in the dark? Didn’t anyone think that the reason they golf is to get away from the wives? Informal. A woman whose husband is often away pursuing a sport or hobby. Just what every golfer wants… another distraction on the course. There are few things more frustrating in the game than to have someone’s cell phone erupt right in the middle of a swing. Anyone who can’t survive being out of immediate contact for a whole four hours needs to find himself something else to do. For the wife who wants a totalitarian marriage. I don’t know about wives but I could see this being useful for certain professions, like doctors, cops, and high-ranking military who can go play golf but need to stay in contact. Quite true, Eamonn. This was more of an early pager than an early cellphone, and I suspect there are doctors (especially surgeons) who would have paid a caddy to haul this around.